, ｵｰｶﾞﾆｯｸ, planted 2003, Hand Picked, wild yeast. Méthode Ancestrale involves halting the primary fermentation prematurely, so as to leave the residual sugar which will ‘feed’ a second fermentation in bottle (i.e. no dosage or added sugar required). This in turn creates the fizz, because the carbon dioxide is trapped in the bottle. 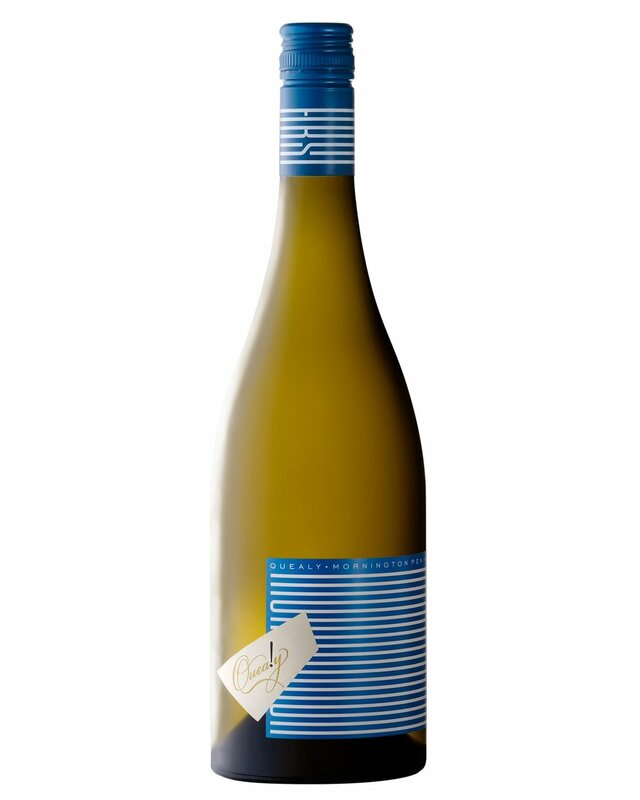 From a single vineyard – Vaughan’s vineyard – in Merricks North, Secco Splendido preserves perfectly Muscat Blanc à Petits Grains’ fresh, grapey, muskily perfumed character. And, because it is not disgorged, it has a bit of texture and substance about it too. Lovely persistence too. Metodo Ancestrale is the rural method of making sparkling wine. Sun kissed, ripe grapes are pressed and the juice fermented. As the juice ferments, the sugar is converted by yeast into alcohol and CO2. The winemaker waits until say, 90% of the sugar is consumed by yeast, then prepares and bottles the young wine. Fermentation re-ignites in spring and the CO2 is captured in the bottle as a delicate sparkle with a satin sheen. Muscat Blanc à Petits Grains off Vaughan’s vineyard Merricks North. This cool climate vineyard is able to produce reliable, moderate yields with moderate sugars and excellent bright natural acidity. This cool climate region encourages true Muscat’s definitive chalk like tannins that accentuate and tone the dryness of the palate, in a thrilling contrast to the riotously sweet perfume. Quealy chose the Ancestrale Method of finishing the primary ferment in the bottle to create the bubble. Because it is the fruit’s sugar rather than introducing sugar to the base wine, the fruit can be picked with flavour at 12.5 Baume rather than in the instance of Method Traditional – more 10-11 Baume. Thus harvest date was delayed 3 weeks to accumulate more of that heady aroma and further ripen the white tannin. Secco Splendido is made without any sulphur additions that might otherwise dampen the sweet aroma and delicate palate. The malolactic fermentation inevitably proceeds uninhibited by sulphur, wrestling with the yeast in bottle over the meagre nutrition available in the final fermentation weeks. Discouraging aggressive MLF bacteria without using sulphur is addressed by the vineyard practice of a late harvest (thus choosing ancestral method over classic) and maximising sunshine exposure to the grapes which then consume own malic acid before harvest. 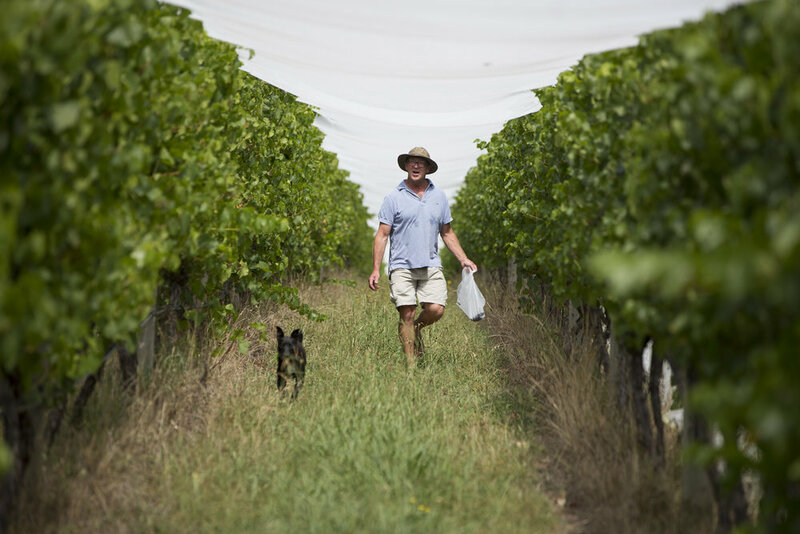 This natural style of winemaking requires a profound understanding of the role of the vineyard to provide the necessary natural attributes for the winemaking process. 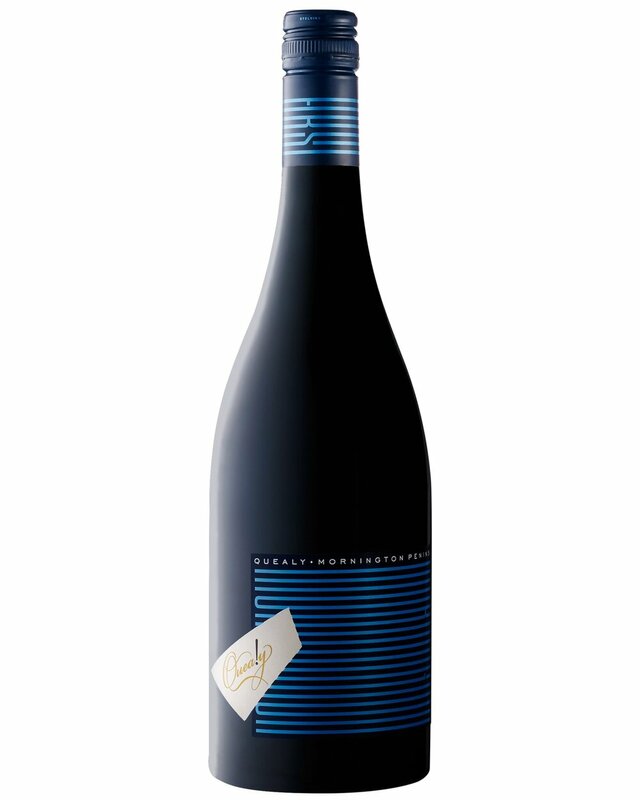 The fruit is sourced from the Schriber Vineyard located near the town of Mildura in the Murray Darling. It is a family owned and run property situated on the very best limestone soils in the region. Yields are kept low through stringent pruning and hands on management. There is an early picking window that ensures supreme flavor ripeness and the full capture of natural acid. Winemaking The grapes are whole bunch pressed on a very gentle cycle yielding around 600L per tonne. This excludes any harsh components being extracted and helps to keep the final wine delicate. The juice is fermented at a cool temperature to retain volatile aromatics. There is some lees contact to create texture in the middle palate. The wine is settled with bentonite post fermentation and cold settled prior to bottling. Tasting Note Fionula is a bright pale gold. Aromatically it shows classic pinot musk, pink fruit and pear. 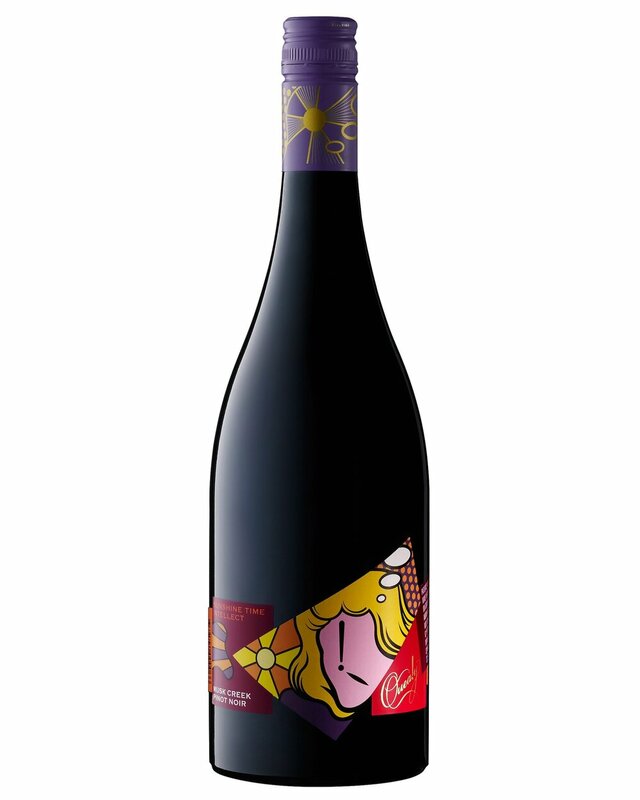 The rolling middle palate is generous with ripe fruits and textured minerality from the limestone soils. The wine finishes crisply and with poise. This is a wine to be enjoyed whilst young and fresh, serve chilled on a warm summer’s day! Our pilgrimage to Sicily confirmed that Mildura’s heat and red limestone soils paralleled the conditions Nero d’Avola demands. This variety celebrates the strength of summer to make delicious, dark red wine. Malakoff valley is found in the Victorian Pyrenees just north of the spectacular Halls Gap. Old gold mining soils of quartz and ironstone influence the wines.This single site field blend is from a vineyard farmed by the John family. Grown at an elevated 350m the microclimate is a little cooler creating aromatically expressive wines with poised palates.